The Residence Hall Association (RHA) is the programming and governing body for all residence halls on campus and is the second largest organization at Indiana State University. Our purpose is to create and establish community throughout the Residential Community and Campus. We oversee all of the Hall Councils in each hall and work with them to create programs for residents throughout campus. RHA seeks to build the leaders of the future through Hall Council; state, regional and national conferences; and various programs on campus. We are also a liaison between residents and the office of Residential Life. 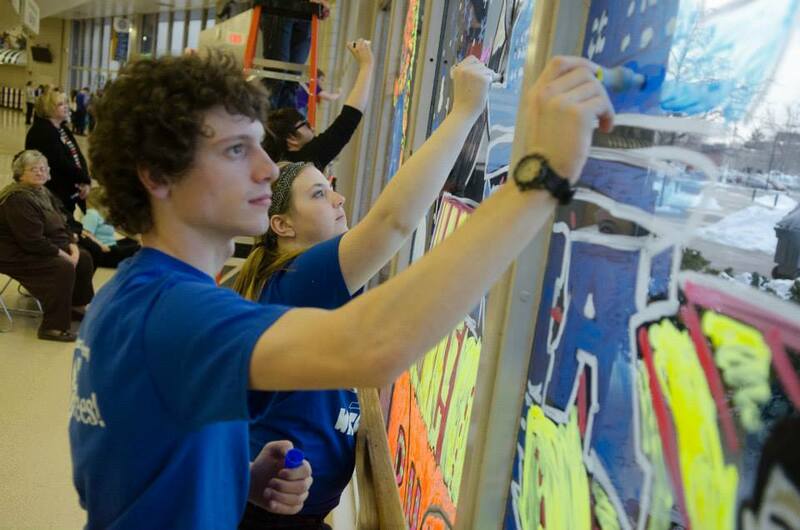 There are many ways for students to get involved with RHA when living on campus at Indiana State. Each residential community has a Hall Council and that Council is made up of students living in that building. You could be the next President, Vice President, or other position on your hall's Hall Council executive board. You can also attend conferences, which you will hear more about this Fall at our General Council meetings. Programming takes place every month with events sponsored by RHA that you can attend. Joining RHA committees will give you the opportunity to actively address issues and share ideas to better the residence halls. RHA is located in "The Treehouse" - which is in Cromwell Hall in the Mezzanine (bewteen the first & second floors). Our General Council meets on Wednesdays at 5pm in the Treeehouse. Our Executive Board meets on Tuesdays at 8pm in the Treehouse. Outside members must be invited to attend. Office hours for our executive board will be posted in August, and you can use those to visit if you have questions or need to speak with an RHA officer. In the meantime, you can contact Loren Baran, the current RHA President, at lbaran@sycamores.indstate.edu with questions and inquiries.